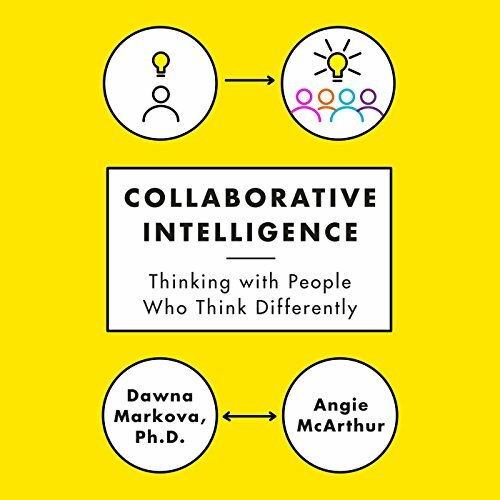 Showing results by author "Angie McArthur"
Collaborative intelligence, or CQ, is a measure of our ability to think with others on behalf of what matters to us all. It is emerging as a new professional currency at a time when the way we think, interact, and innovate is shifting. In the past, "market share" companies ruled by hierarchy and top-down leadership. Today, the new market leaders are "mind share" companies, where influence is more important than power, and success relies on collaboration and the ability to inspire. You know what it feels like to be at odds with someone. Sometimes it seems like you are speaking completely different languages. 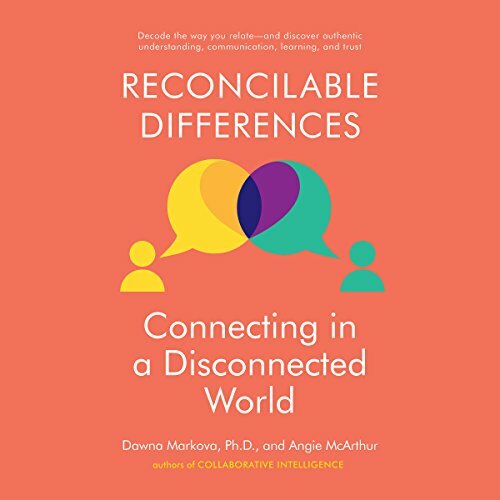 Cognitive neuroscientist Dr. Dawna Markova and communication expert Angie McArthur have spent years developing and implementing tools to help people find common ground. In Reconcilable Differences, they provide the strategies you need to bridge the gap at the heart of your differences with others.